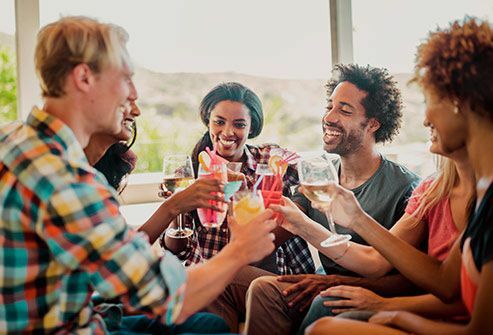 A girls' night out or beers with the bros could give you more than a hangover. Even though it's a liquid, alcohol can actually dry out your mouth, which encourages the bacteria that cause halitosis, the medical term for bad breath. Drinks with caffeine, spicy foods, and cigarettes can, too. A dry mouth from not making as much saliva while you sleep also explains "morning breath." Bacteria on the tongue is the leading cause of bad breath. Clean yours with your toothbrush or a tongue scraper. Scrapers will do a slightly better job. Avoid brittle plastic ones, which could snap, as well as metal ones, which can be sharp. When you cut out carbs and boost the amount of protein you eat, your body starts burning fat for energy. That process makes compounds called ketones, which cause bad breath. In this case, better dental hygiene won't solve the problem, since that's not the root cause. Your best bet is to mask your breath with sugar-free gum. As if they weren't annoying enough, respiratory tract infections like colds and bronchitis can also give you bad breath. That's because odor-causing bacteria like to feed on mucus (yeah, it's gross). And if you have a stuffy nose, you're more likely to resort to mouth-breathing, which can dry out your mouth. OK, the ulcer itself may not be the problem. But a type of bacteria that causes ulcers, Helicobacter pylori, can also trigger bad breath, according to a study in the Journal of Medical Microbiology. 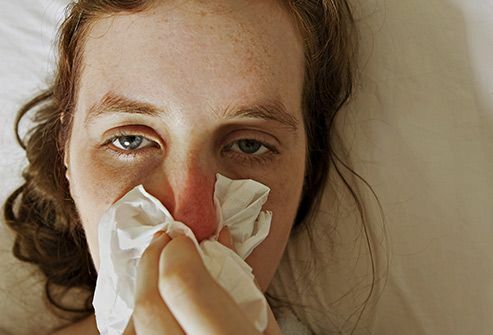 Treating the bacteria may get rid of the stink. 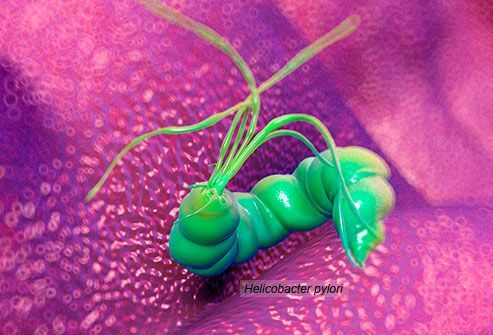 Your doctor can test you for H. pylori and prescribe antibiotics for it. More than 400 prescription and over-the-counter drugs, including antidepressants and allergy remedies, can stifle saliva flow. This fluid helps wash away food and bacteria, keeping bad breath at bay. 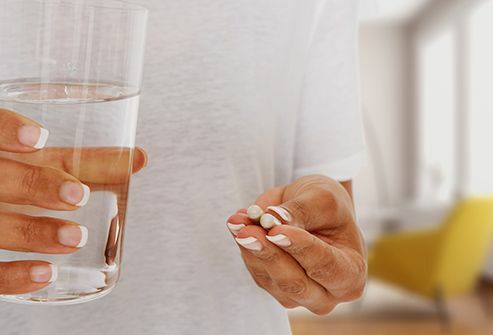 Changing your meds isn't always an option, so the American Dental Association recommends you stay hydrated and chew sugarless gum to keep your mouth moist. Special oral rinses can also help. These small white-ish clusters -- made up of hardened bacteria, food particles, dead cells, and mucus -- get trapped in the ridges of your tonsils and the back of your tongue. They're generally harmless except for the smell. They'll often dislodge on their own, but you can sometimes speed the process by gargling with salt water. Your dentist may have other options for you. It’s very high in sugar, and odor-causing bacteria love to feed on the stuff. 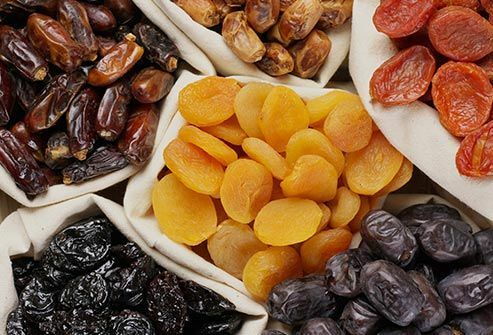 A reasonable 1/4 cup of raisins has 21 grams of sugar; the same amount of dried apricots has 17 grams. That’s like eating 4-5 teaspoons of pure sugar. Plus, dried fruit is sticky, so it can get trapped on and between your teeth. After a snack, be sure to floss and brush. 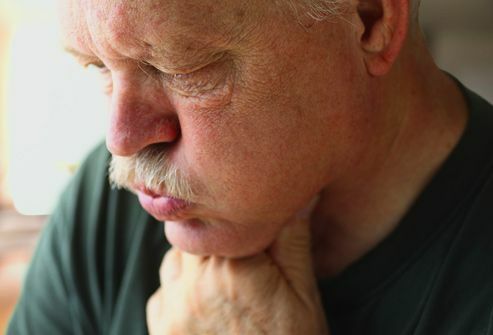 These are two symptoms of GERD (gastroesophageal reflux disease), a common digestive disorder. Your bad breath may be from some undigested food coming back up, or it could be that irritation from stomach acid is giving you postnasal drip. Ask your doctor for help if you get heartburn often. 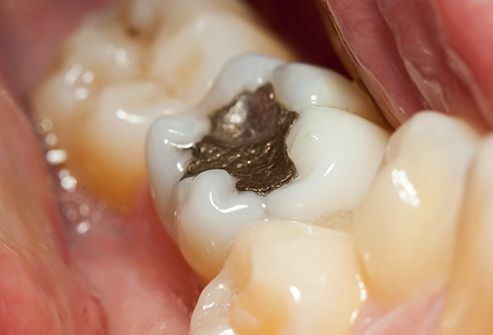 These can trap food particles and breed bacteria, resulting in cavities, gum disease, and bad breath. Ill-fitting dentures can cause the same problems. All the more reason to schedule regular dentist appointments. Rosenberg, M. Journal of Dental Research, October 2007. Mayo Clinic: "Bad breath: Symptoms and causes," "Low-carb diet: Can it help you lose weight?" Victoria State Government, Better Health Channel: "Dry mouth syndrome." van den Broek, A. Oral Diseases, January 2008. Tyrrell, K. Anaerobe, October 2003. Waler, S. European Journal of Oral Sciences, October 1997. Outhouse, T. Cochrane Database of Systematic Reviews, Apr 19, 2006. 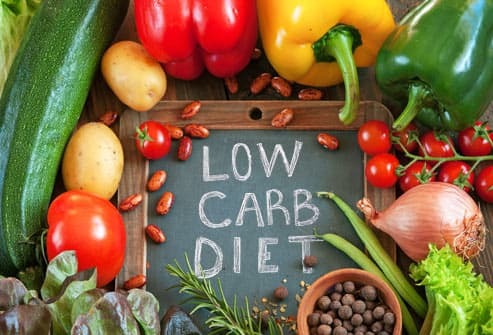 Physicians Committee for Responsible Medicine: "Analysis of Health Problems Associated with High-Protein, High-Fat, Carbohydrate-Restricted Diets Reported via an Online Registry." Porter, S. The BMJ, Sep 23, 2006. Know Your Teeth: "Tongue Scrapers Only Slightly Reduce Bad Breath." Suzuki, N. Journal of Medical Microbiology, published online Jan 12, 2008. "Do you have dry mouth?" Journal of the American Dental Association, October 2002. Washington State Dental Hygienists' Association: "Medications That May Cause Dry Mouth." Bamgbose, B. International Scholarly Research Notices: Dentistry, published online Jan 22, 2014. Touger-Decker, R. American Journal of Clinical Nutrition, October 2003. Household USDA Foods Fact Sheet: "Raisins, Seedless." USDA National Nutrient Database: "09032, Apricots, dried, sulfured, uncooked." Michigan State University Extension: "How to convert grams of sugars into teaspoons."